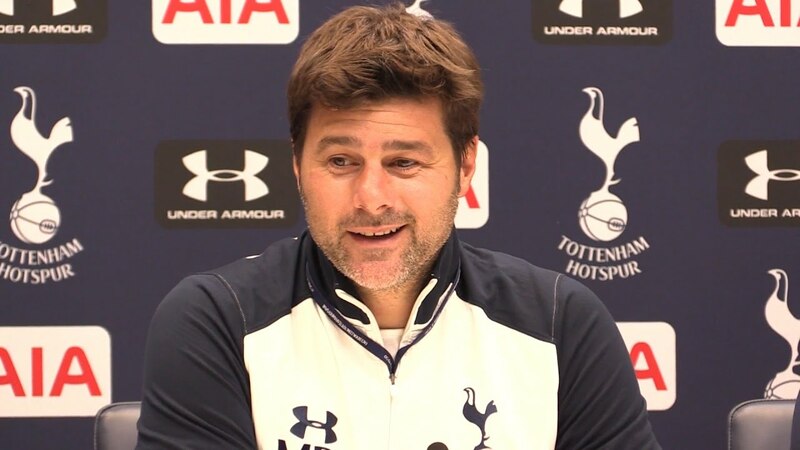 Tottenham manager Mauricio Pochettino understood why some fans didn’t attend our 3-1 win over Southampton. The Mirror reports that only 33,012 supporters turned up at Wembley for the midweek fixture. This is the lowest turnout for Tottenham for a league game, as per the report, while they have not been able to play at their home. Pochettino’s men raced to a 3-0 lead before Southampton pulled a goal back, but his former side had some chances as they hit the woodwork thrice. The manager was pleased with the performance and was happy we were back in the Champions League spots. “I think it was an important three points. Tough evening, not easy to play after the week we’ve had and I’m so happy because we are back in the top four places. The manager added that he understood that the fans were a bit down after the defeat to Arsenal and travelling to Wembley was also going to be tough. “Of course it was a difficult evening for the players but also for the fans and sometimes we need to find the motivation. Our fans won’t have to travel to Wembley for the next two games though. 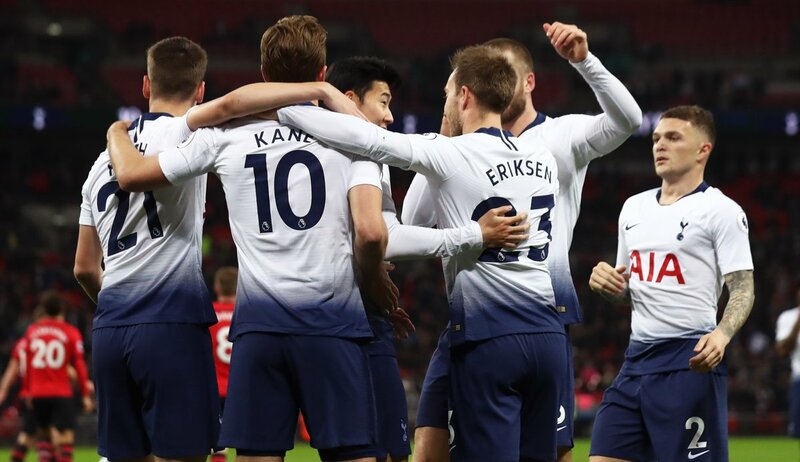 Tottenham’s next clash is against Leicester City at the King Power stadium before we take on Barcelona in our do-or-die Champions League tie.